No one can prepare you for a traumatic injury. It truly is a life-altering event, for you and your entire family. Your world may seem as if it has been turned upside down. You may feel confused, frightened, angry, helpless, and mostly lost. Although each persons journey is different, you dont have to do this alone. 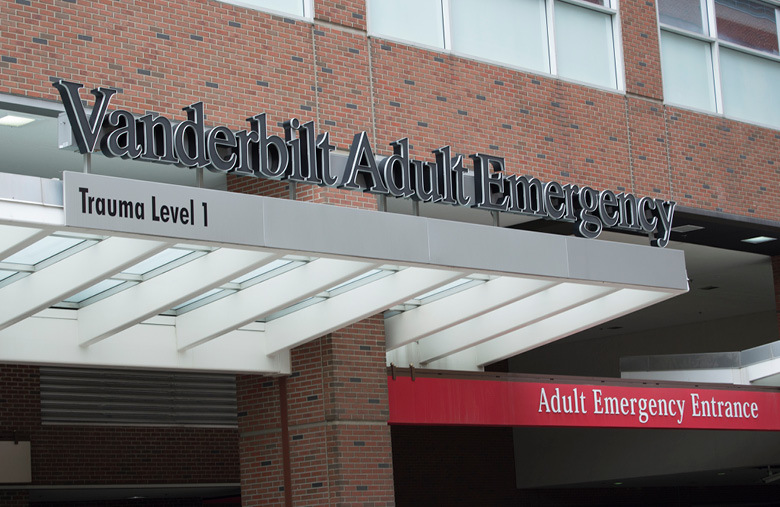 The doctors, nurses and staff at Vanderbilt Trauma know how difficult a time this is for you. And they know that healing will require more than medical attention. It will require the support of family, friends, loved ones and a community of people who know what youre going through, because theyve been there, too. The Trauma Survivors Network provides a host of free resources to help you cope with the life-altering experience from a trauma. The TSN is also a network of former trauma patients and their families who have been exactly where you are today. Having lived through a traumatic injury, they can help walk you through this difficult time, providing answers, guidance and hope. Resources to help you or a loved one deal with domestic violence. 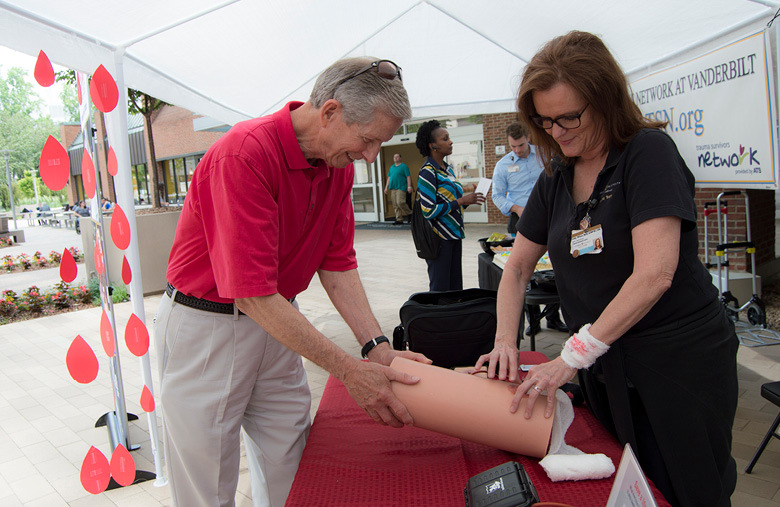 Peer visitors are trauma survivors who receive formal training to help current patients. Learn more about our Trauma Survivors Network Peer Visitors.